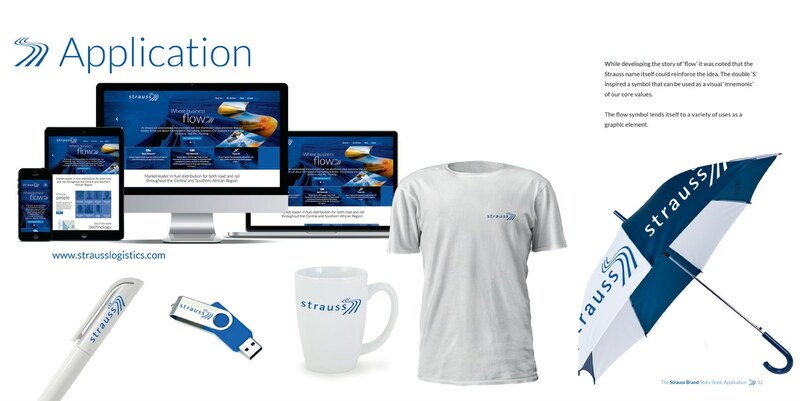 At Strauss we acknowledge the important role fuel distribution plays and know that our mission is not just about moving petrol and fuelling business. Our purpose is to keep the economy… and life… flowing. Working together with The Big Kerbang a London based company that specializes in uncovering longer lasting brand stories. 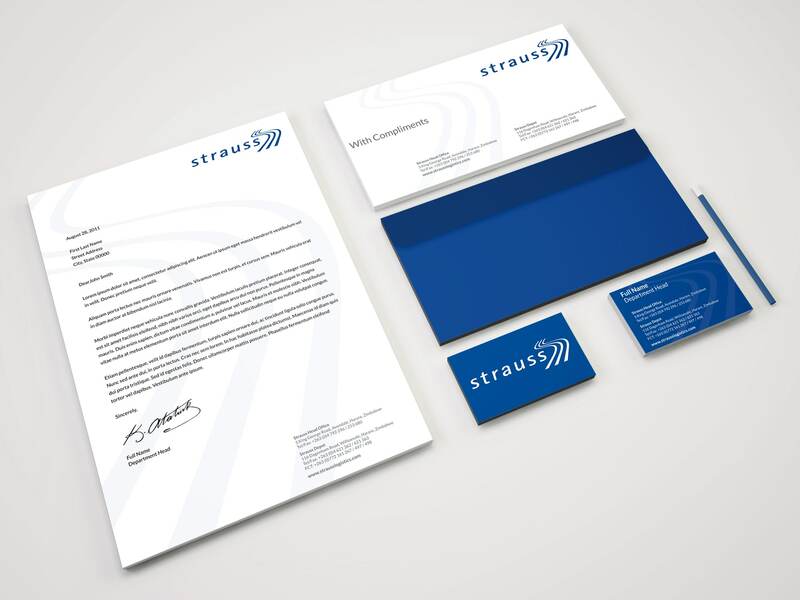 We were able to help identify a Strauss ‘core story’ that would be compelling, emotionally engaging and that would drive all our communications for years to come. Developing the story of ‘flow’ it was noted that the Strauss name itself could reinforce the idea. The double ‘S’ inspired a symbol that can be used as a visual ‘mnemonic’ of our core values. The flow symbol lends itself to a variety of uses as a graphic element. A longer lasting brand story should be able to be conveyed through every aspect of a brand’s communications. 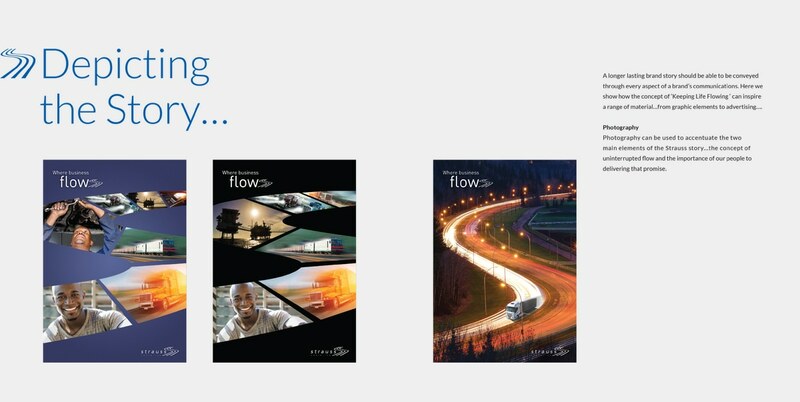 Here we show how the concept of ‘Keeping Life Flowing ‘ can inspire a range of material…from graphic elements, Website and advertising…. Developed a full responsive bespoke Website, Brand Story and Brand Guide Lines. The Brand Story and Identity Guide lines.